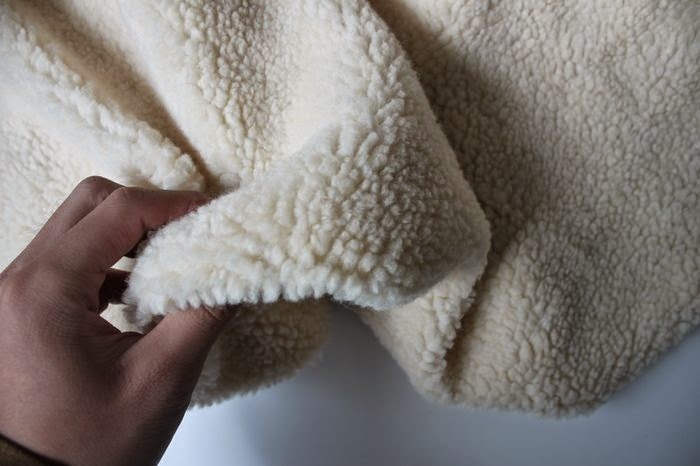 Soft and the fur will not fall out easily. Hi. Do you still have stock for all 4 colors? hi,do you still have store for all of the color?and if i order it, how many day can i get it?